While its major competitors continue to struggle, Ping Golf continues on a roll. In less than one month on the market, PING G drivers, fairway woods, hybrids and irons were the No. 1 sellers (units and dollars) in their respective categories for February in the on- and off-course retail channels combined, according to Golf Datatech LLC, which tracks golf equipment sell-through data for the United States. 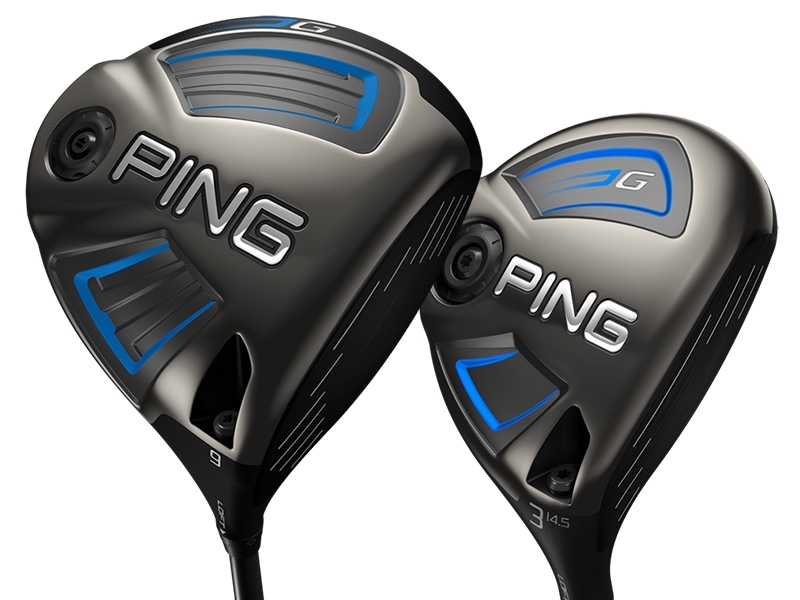 The Ping G line earlier this year replaced the popular G30 line, whose driver has been the top-selling driver the past two years according to Golf Datatech. Solheim said Tour acceptance for the G driver and fairway woods has been swift, with the majority of Ping staff players around the world switching to the new clubs, including Bubba Watson and Louis Oosthuizen. Each Ping staffer has already won with a G driver and fairway wood in his bag.